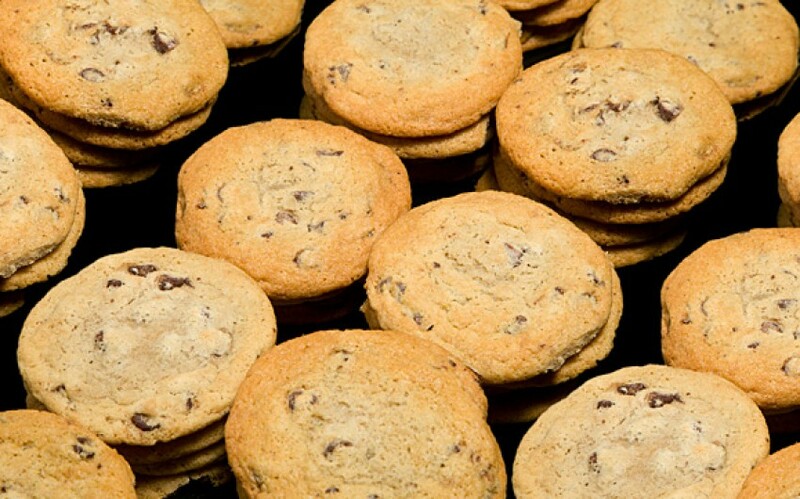 We have been baking from scratch since 1981 because it is important to us that our customers get the highest quality baked goods. 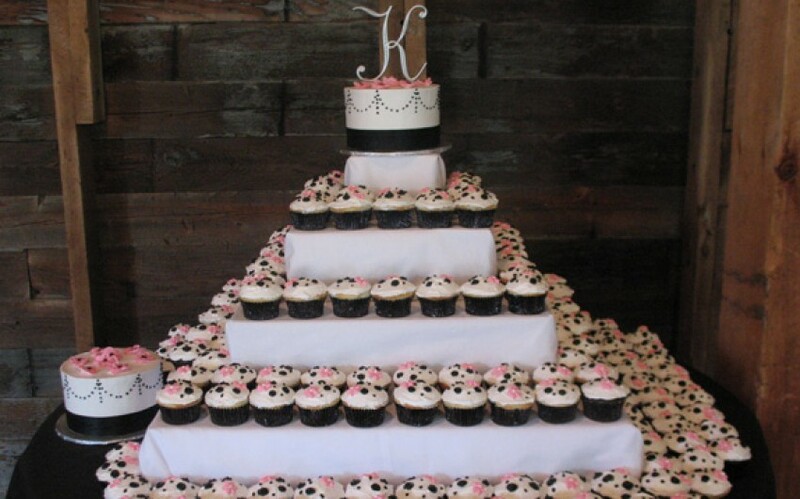 And this standard follows through into our wedding cakes. Because of its amazing texture and incredibly moist characteristics, our white (almond) cake is our most popular batter. If you are looking for something different we have several other batter choices for you. You may choose from yellow (vanilla), chocolate and marble to name a few. Our famous butter cream icing is the most popular choice of our brides because of its silky smooth texture and not too sweet nature. If you are looking to add extra flavor to your cake with a filling, we have several to choose from for an additional charge. As with our cakes our fillings are all made from scratch. We also have several different batters for you to choose from. Feel free to mix and match your layers of your cake with different batters and fillings to give your guests a delightful experience. Your cake can be decorated how ever you may want, but when the design becomes more difficult we do charge extra. For example, if we use Gum Paste flowers, there is an additional charge for the flowers. Grandma’s is able to order cake toppers of different varieties, if there is something you are looking for please ask at your consultation. All flowers are to be provided by the bride. 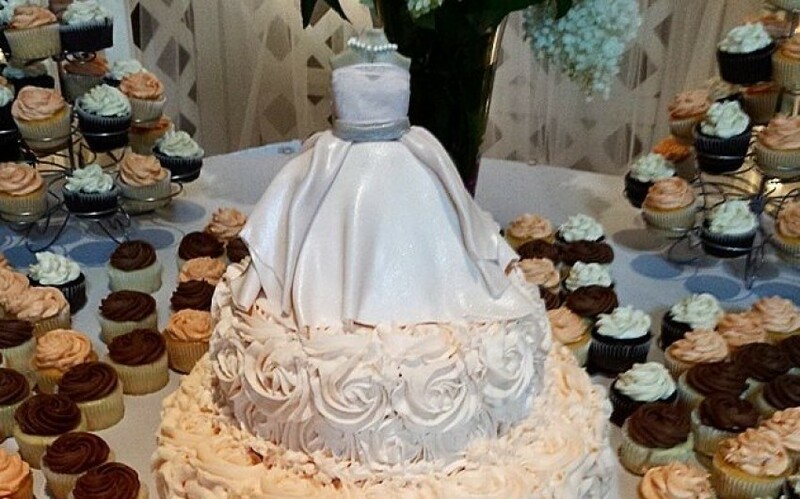 We will consult with the florist on cake sizes and design of the cake. 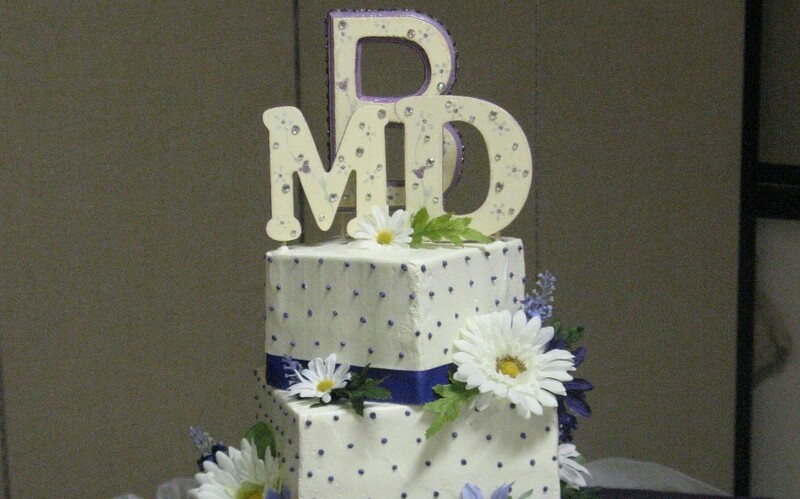 Please let your florist know that we will arrange all flowers that are going on your cake. This is to guarantee that nothing goes wrong with the cake during set-up. And if there is a problem, we are there to correct it. 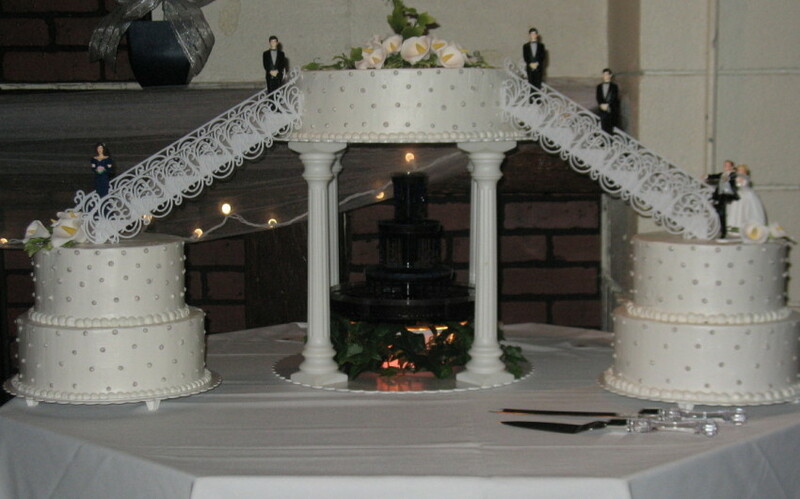 All cake stands, pillars, plates and dowel rods will require a refundable deposit or a rental fee. 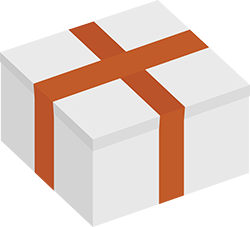 All deliveries with in 25 miles of the bakery will have a $25 delivery fee. After the 25 miles, we charge $1.25 per mile both ways. 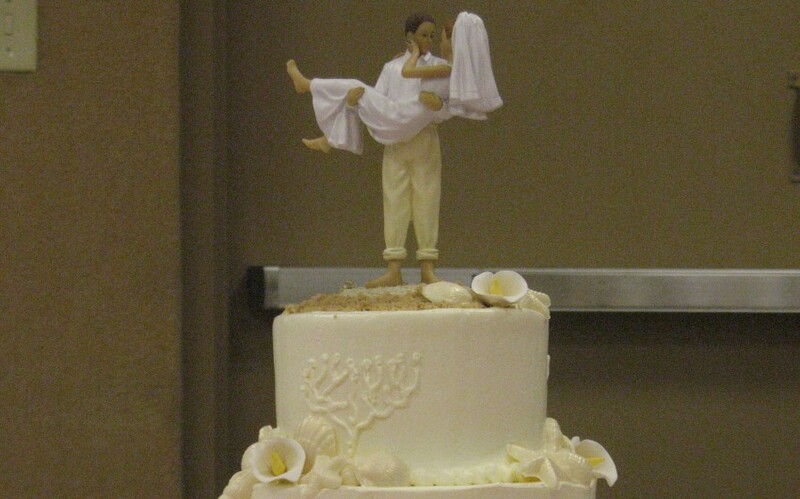 If you are unsure of the distance between the bakery and your reception site, please mapquest it. A $100 deposit is required to hold your wedding date and your price is then guaranteed with deposit. All final payments are due no later then 2 weeks before your wedding date.